Malt/Grain Archives - Page 4 of 11 - F.H. Steinbart Co.
Weyermann Vienna – per lb. Troubadour Maltings Blue Serenade Malt per lb. Belgian Pale – per lb. Weyermann Melanoidin – per lb. 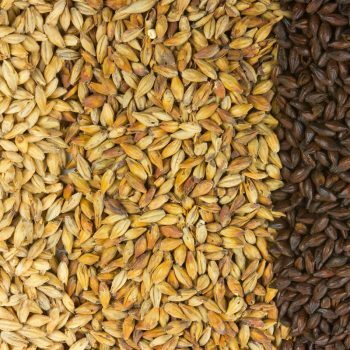 Weyermann Chocolate Wheat Malt – per lb. Weyermann CaraFoam (R) – per lb. Weyermann Pale Wheat – per lb. Belgian Caravienne – per lb.